Southern Highlands is a bedroom community in Las Vegas, Nevada 89141. This upscale planned development offers luxury housing and scenic parks for residents to enjoy. This community is about 15 miles south of downtown Las Vegas in one of the newer developments of the city. The Red Rock Canyon National Park is located on the west side of the community with majestic red mountains that look over the area and provide amazing recreational opportunities for the residents. The National Park includes hiking trails, scenic overlooks, nature walks, and birdwatching opportunities. The best part is that it’s just a couple minutes drive from Southern Highlands. Southern Highlands has plenty of other recreational opportunities with baseball fields, soccer fields, tennis courts, and golf courses. The community is designed around the Golf Club, a luxurious place to meet others in the community and enjoy a bit of golf. Designed by Robert Trent Jones, Sr. along with his son Robert Trent Jones, Jr., the golf course is listed as #35 of the Best Residential Courses by Golfweek Magazine and offers great scenery. The club offers large lots where you can build amazing luxury homes. The Golf Club delivers an unbeatable combination of challenging greens, amenities, & awe-inspiring views to make this a desirable golf club. Interested in buying or selling a home in the community? Give us a call at 702-604-7739. Royal Highlands homes from around 2000 square feet to over 5000 square feet. You’ll find real estate listings from the high $200’s to the high $500’s. Royal Highlands has many two story homes and some include basements which is not a very common feature in Las Vegas. Brentwood is a southwest Las Vegas community in Highlands Ranch 89141 built by America West Homes. Brentwood offers five single-story and two-story models that range in size from 2,122 square feet to 3,990 square feet. Properties include 3 to 5 bedrooms and some offer first floor master bedrooms and game rooms. These properties at range from one-half acre to two acres. Custom lots begin at $500,000, with luxury homes around the same price range. A custom home will cost a little more and starts at $2 million. 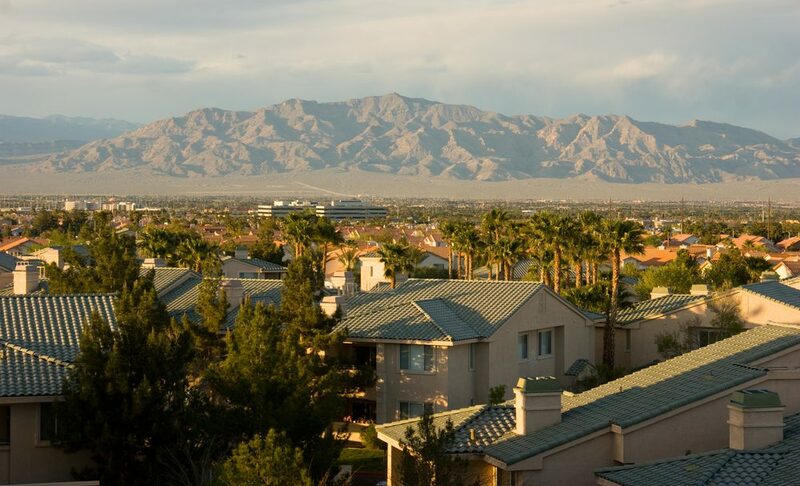 Considering the landscapes, easy access to Interstate 15, and proximity to the Las Vegas Strip, this great community with unbeatable amenities and services is a great deal. Come visit us today to see how you can join our community and come home to The Estates at Southern Highlands. Triana at Southern Highlands is a gated community in the Southwest part of the Las Vegas Valley at Cactus and Valley View in the Las Vegas Zip Code 89141. Homes here offer open floorplans with less than 2000 square feet. They feature 3 bedrooms, 3 bathrooms, and 2 car garages. Triana was built in 2003/2004. Triana is in a home owners association in Southern Highlands. The community offers a playground, basketball courts, jogging trails, bbq area, and a pet park. Southern Highlands is a bedroom community in Las Vegas, Nevada 89141. This upscale planned development offers luxury housing and scenic parks for residents to enjoy. As an active neighborhood in Las Vegas, this neighborhood has many recreational activities and scenery that provides awe-inspiring views of the Las Vegas Valley. This community is about 15 miles south of downtown Las Vegas in one of the newer developments of the city.